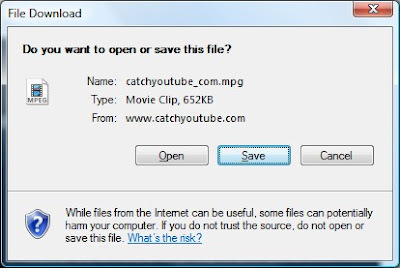 CatchYouTube enables you to convert YouTube videos into any number of different video and audio formats and then to download these to your computer. It’s FREE and very simple hack to use. Download, Convert & Save YouTube Videos in format of Windows (.mpg), Mobile (.3gp), Mac (.mov), Audio Only (.mp3), DVD (.dvd), Audio (.wav), iPod/PSP/iPhone (.mp4), and Flash (.flv). Once on your computer you can view or copy the files to any number of devices including other computers, mobile phones and literally any device that plays video. You can even email the downloaded videos to your friends. Follow the EASY instructions to save the video to your computer. 1) Open your web browser and enter the web address www.CatchYouTube.com. 2) In your browser then click File > New > Window to open a new web browser window. 3) In the new window enter www.youtube.com and use the YouTube search engine to find an interesting video clip. 4) Once you have found a clip use your mouse to highlight the YouTube web address for the video clip. 5) Press Ctrl + C to copy the video web address. 6) Activate the CatchYouTube.com browser window ensuring that you are on the Home page and click in the box marked URL. Then press Ctrl + V to paste the YouTube web address (URL) into the box. 7) Select the video format of your choice and click the ‘Convert and download’ button using your mouse. 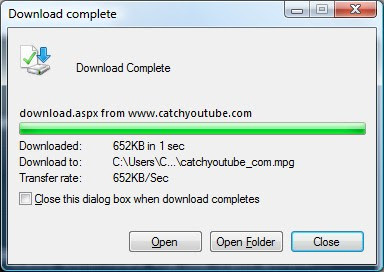 8) The CatchYouTube.com software will prepare and process the video ready for downloading to your computer. 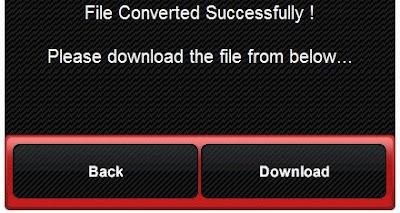 9) When the file has successfully been converted click the ‘Download’ button to start the download and save process. 10) Click ‘Save’ to copy the converted video to your computer. 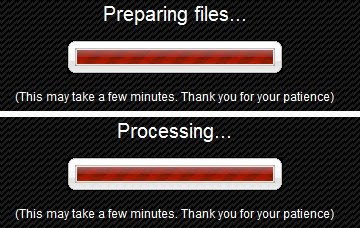 At this stage you can rename the file to be saved and / or change the folder the file will be saved in. 11) When the new video clip is downloaded you will get the completed window. Since the launch of CatchYouTube.com in Mid October 2008 it received some awards.